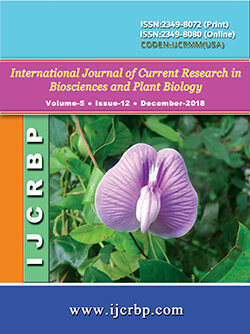 African Locust Bean (Parkia biglobosa) is among the leguminous plants used by man particularly in some African countries for the production of local condiment. 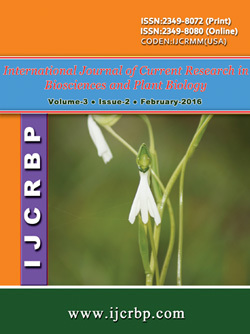 This study sought to investigate the status of mineral and anti-nutritional compositions of raw and fermented seeds of African locust bean. The results indicated that fermentation significantly (p<0.05) reduced the contents of the minerals examined except copper which had the same content (0.02 mg/kg) in both the raw and fermented seeds. The content of the anti-nutrients: tannins (8.34 mg/100g), phytic acid (41.77 mg/100g), and oxalate (180.00 mg/100g) in the raw seeds were significantly reduced to 5.94 mg/100g, 6.41 mg/100g, and 70.00 mg/100g in the fermented seeds respectively. Therefore, this present work showed that fermentation had influence in the mineral and anti-nutritional compositions of African locust bean.